Ready to have the latest news from Burli Software drop into your inbox? Just complete the following form and we'll begin sending you our newsletter a few times a year. 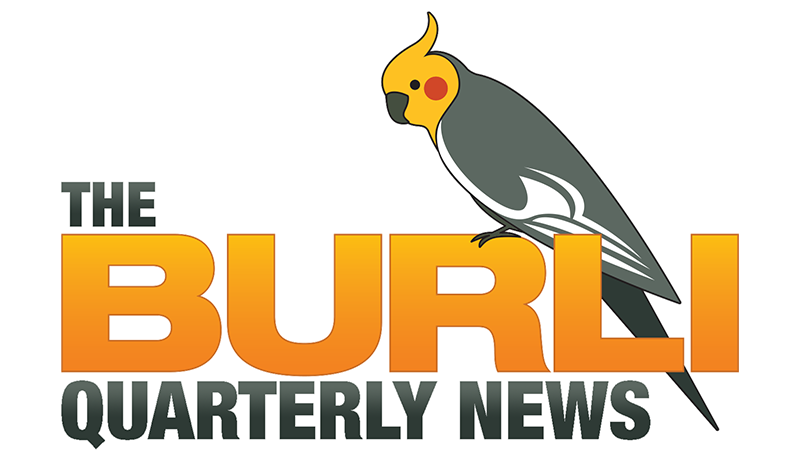 You will normally receive four quarterly news updates per year, containing news, technical, and commercial updates about Burli Software and its products. These are normally published in March, June, September, and December. We reserve the right to occasionally send other updates that may be of an urgent nature or of particular interest to you, outside our usual publishing schedule. We do not use the details submitted in this form for anything more than sending the news updates described above. You can change your mind at any time by clicking the unsubscribe link in the footer of any email you receive from us, or by contacting us at info@burli.com. We will treat your information with respect. For more information about our privacy practices please visit our website. By clicking below, you agree that we may process your information in accordance with these terms.